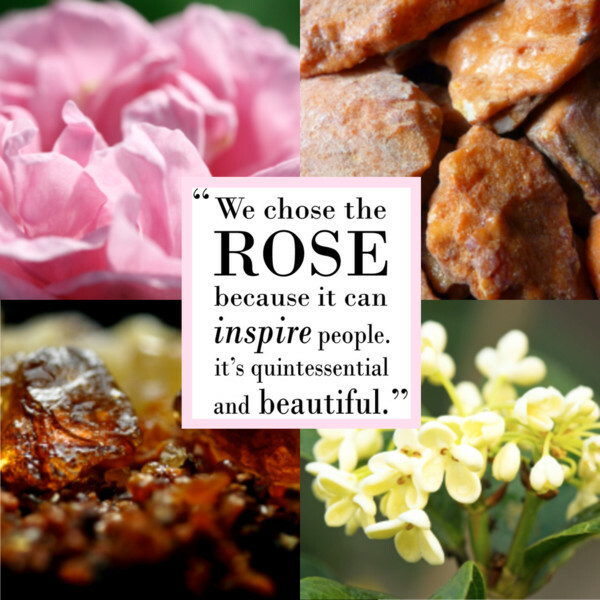 You are currently browsing the archives for the tag 'damask rose'. 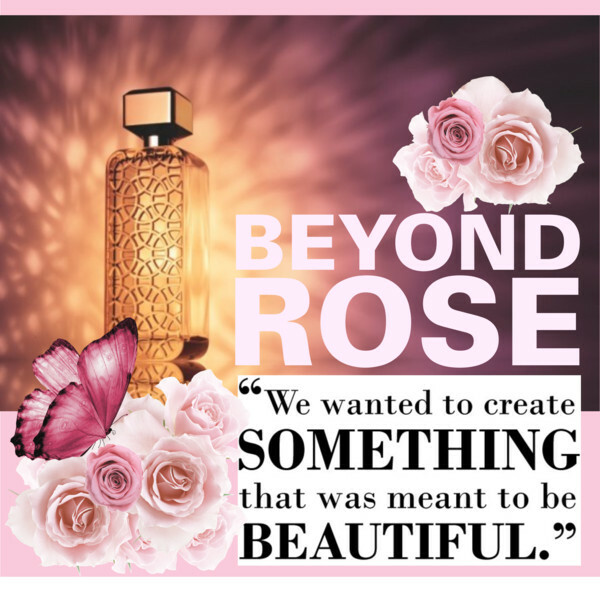 Not only for Jo Malone fans, please have a look at the new VELVET ROSE & OUD Cologne Intense Limited Edition. 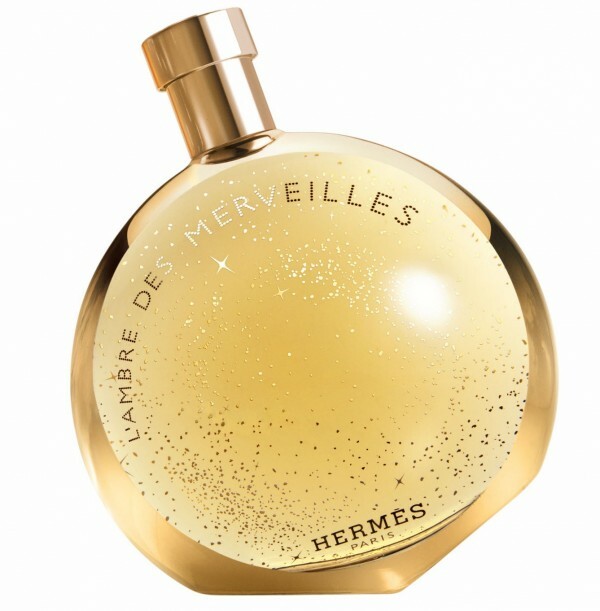 Such an amazing gourmand scent. Darkest Damask rose. 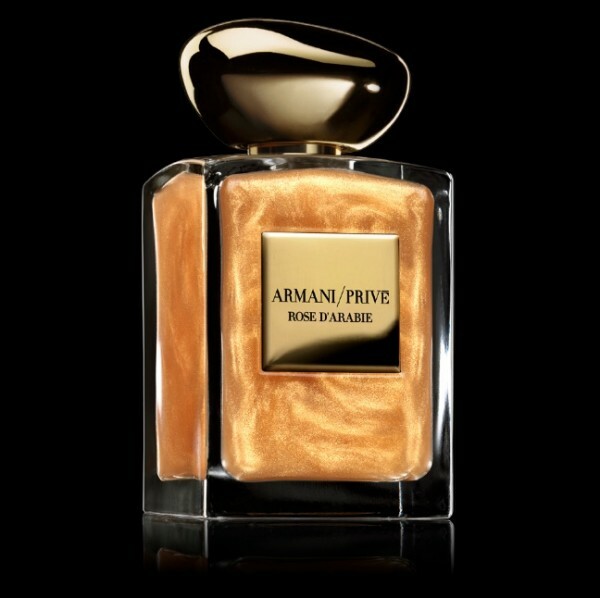 Rich and textural, wrapped with smoky oud wood. Spiked with clove, decadent with praline. 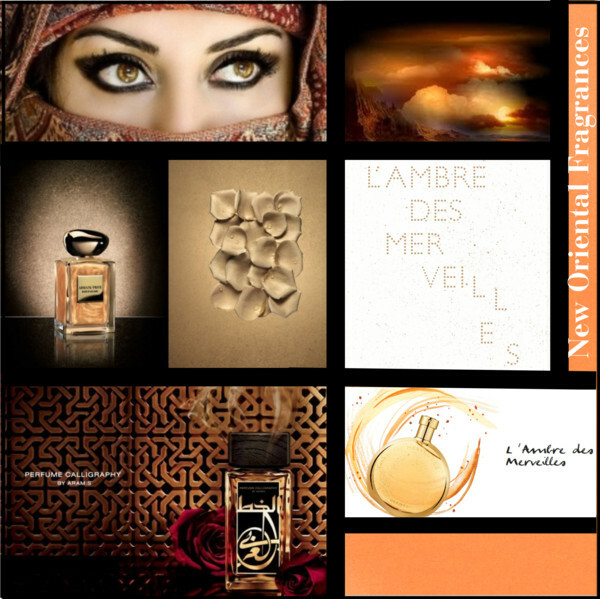 Velvet Rose & Oud joins the much-desired Cologne Intense Collection for a limited time. 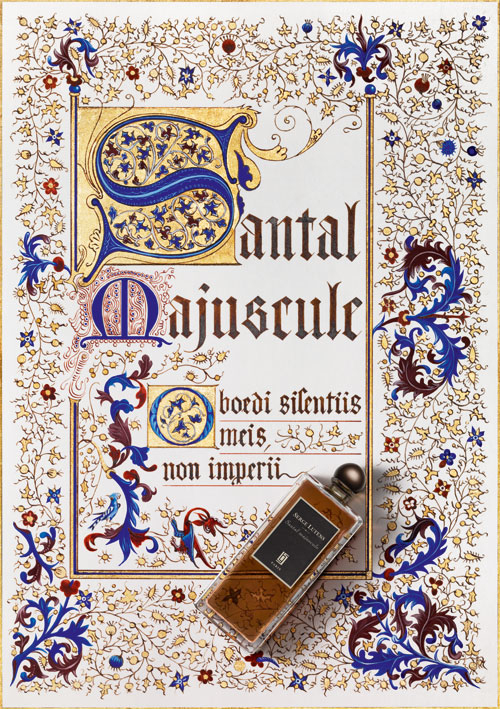 An addictive addition to the other five deeply sensual scents, inspired by centuries-old traditions of layering scents, incenses and oils. Laced with precious ingredients and lightened by a contemporary touch. 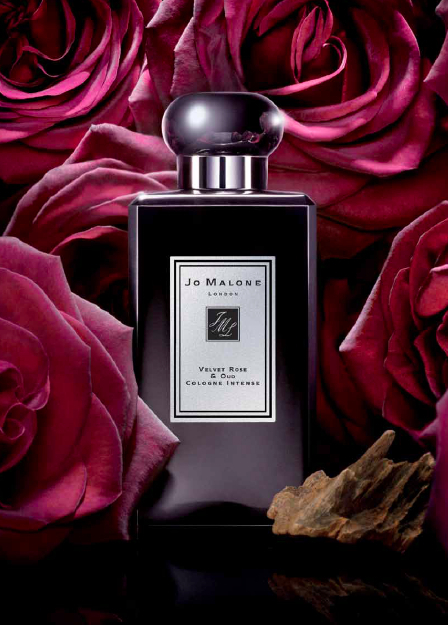 Delicious worn alone, or layered with other Jo Malone™ scents to add textural depth. Mist it with Dark Amber & Ginger Lily to mingle spices and incense and introduce an air of calming sensuality or Oud & Bergamot to intensify the allure of precious woods.